Movie Screenings at Anime Boston 2018! By: Nabil Date: March 13, 2018 6:54 PM ESTNapping Princess & Mary and the Witch's Flower! 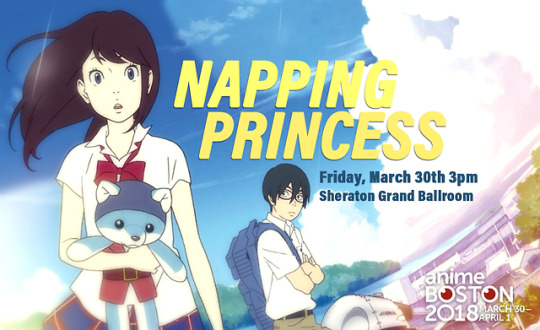 Anime Boston is excited to announce the Boston Premier of Napping Princess! Napping Princess is written and directed by Kenji Kamiyama, who is best known for directing Ghost in the Shell SAC, Eden of the East and Moribito. It will be shown in Japanese with English Subtitles. 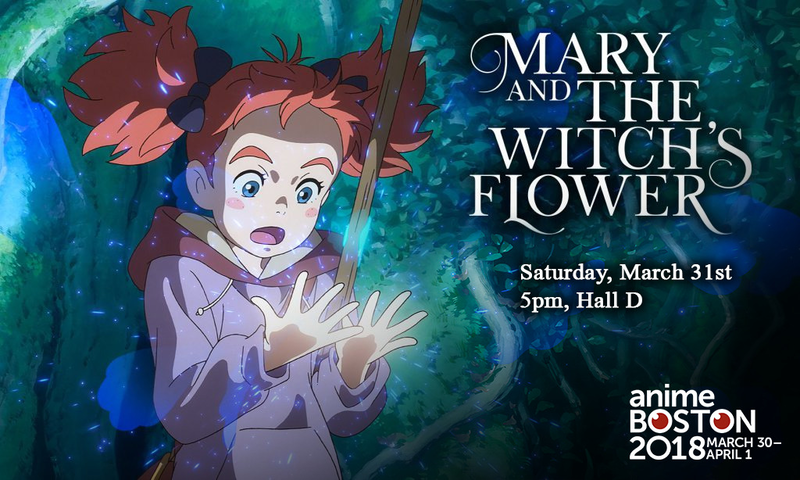 Anime Boston is thrilled to announce that we will be screening Mary and the Witches flower this year! Mary and the Witches Flower is the first film by Studio Ponoc, made up of Studio Ghibli alumni's and is directed by Hiromasa Yonebayashi and is based on the novel The Little Broomstick by Mary Stewart.